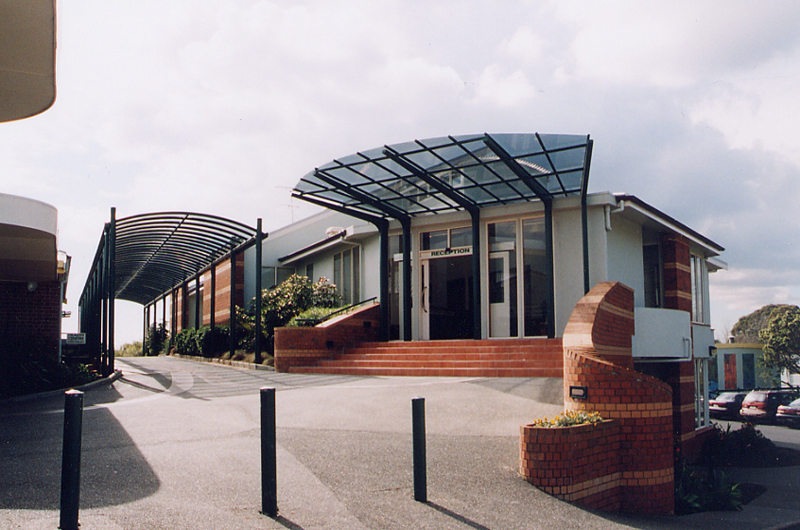 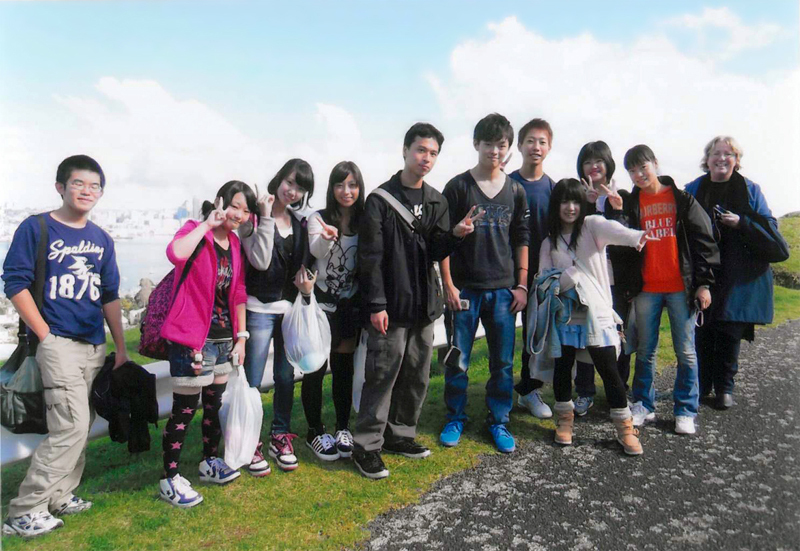 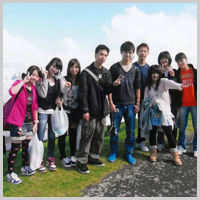 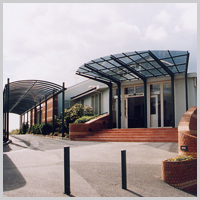 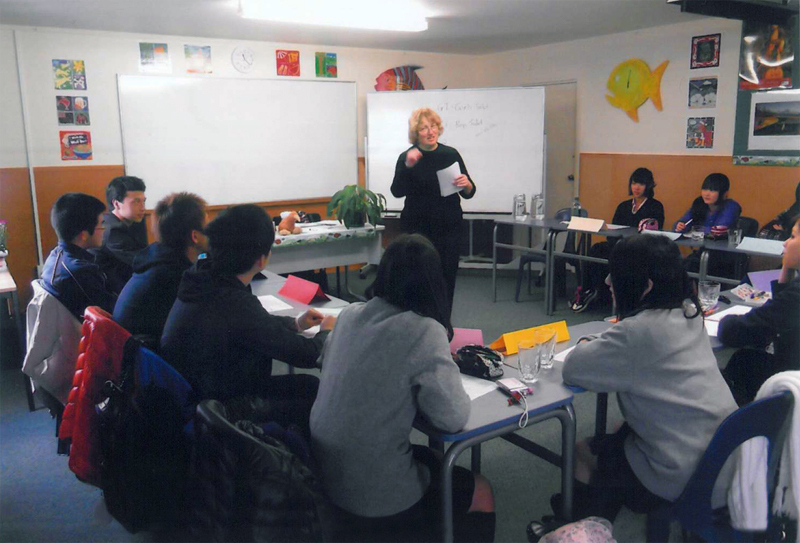 We send students who live in Shinagawa City and who attend junior and senior high schools in Shinagawa to "Lynfield College Summer Short-Term English Language Course" in Auckland, which is operated in cooperation with the friendship city of Shinagawa. 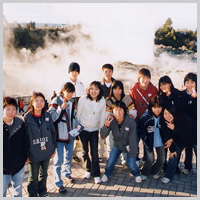 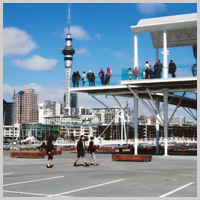 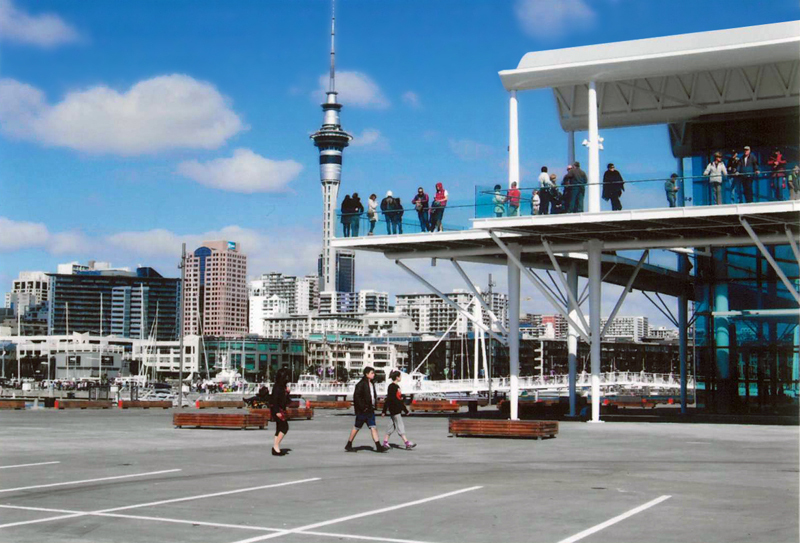 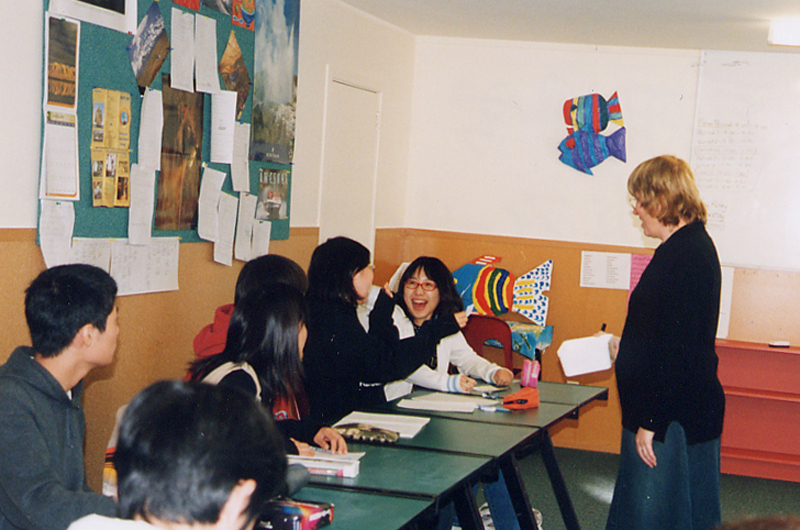 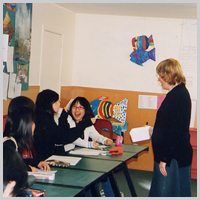 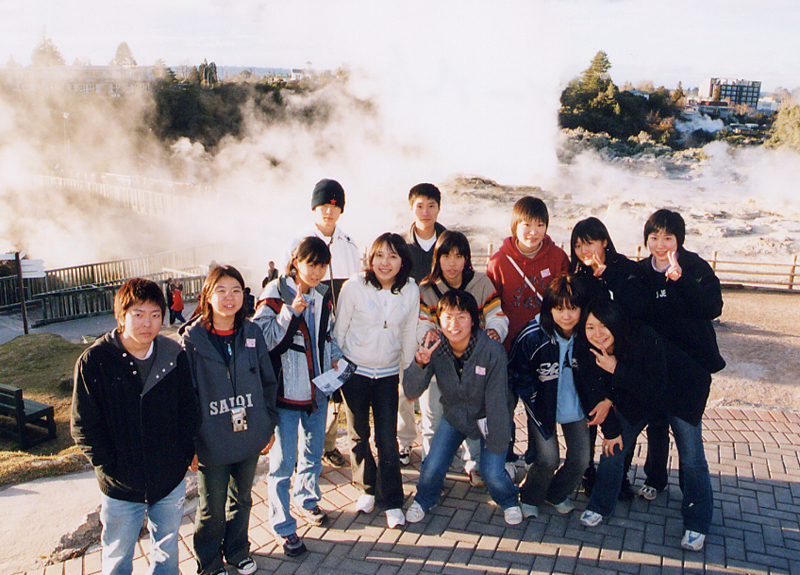 Students improve their English abilities and promote cultural exchange and friendship at the citizen's level through their experience in homestay while staying in Auckland. 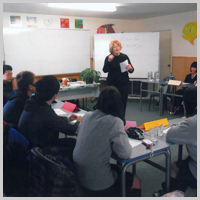 The purpose of the English language course is to educate young people to be suitable in internationalization.